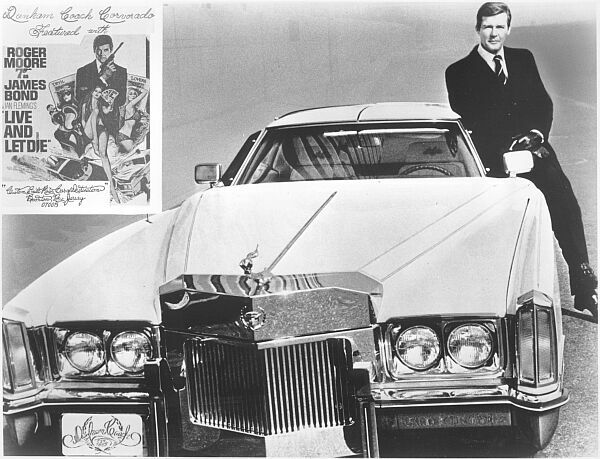 The Corvorado, built by Les Dunham was one of the cars that Les customised for James Bond "Live And Let Die". 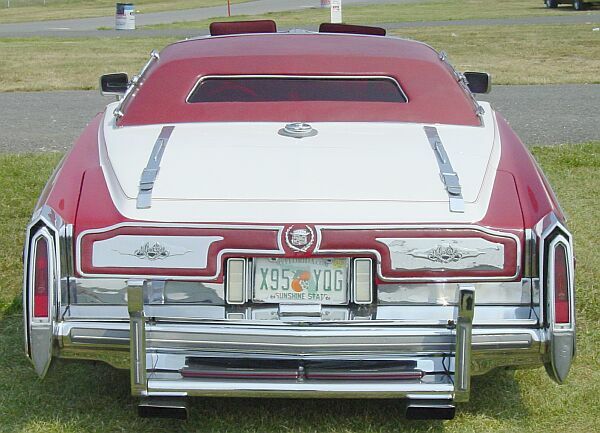 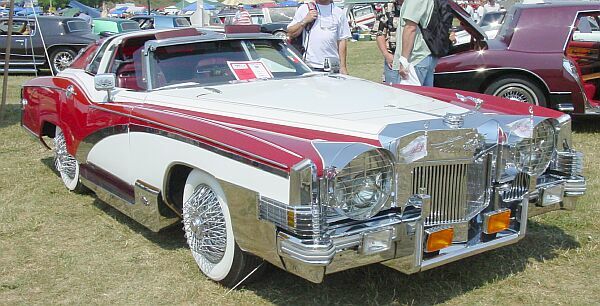 Based on a Corvette it shows bodyparts of the Cadillac Eldorado. so I took the chance! 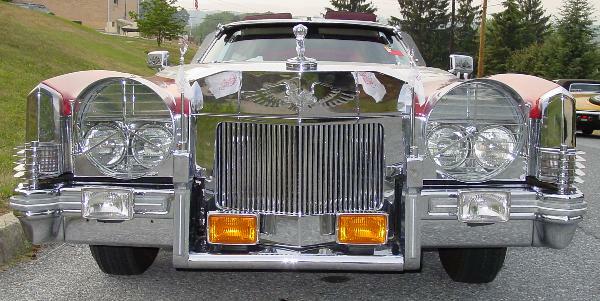 This car, the second of a series of seven Corvorados was sold at Ebay. 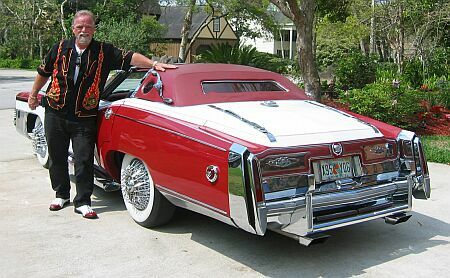 normally interested in Cadillacs, he couldn't resist to buy this Cadillac-like Corvette.